If I were to ask you what is at the centre of your entire business model, the best answer would be ‘the customer’. But somewhere along the way, even the best of us seem to get sidetracked by the nitty gritty of running a business. Focus on the customer gets distorted into a multitude of different things that seem to simultaneously require your attention. 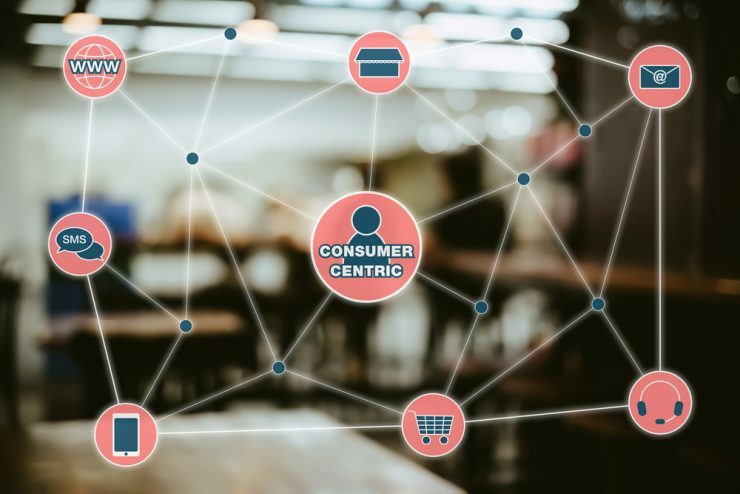 If you plan on surviving the highly competitive retail space, the not- so- linear line between pre purchase and post purchase strategy needs to be revisited. The last mile has now become the ultimate hurdle to overcome for any retailer. Meeting customer expectations demands crafting a unique and handcrafted experience. In the age of Amazon’s one day delivery, creating an exceptional last mile experience is the way to a customer’s heart. Technology could be the best way to do this. For when necessity arises, the gods of tech always step in. 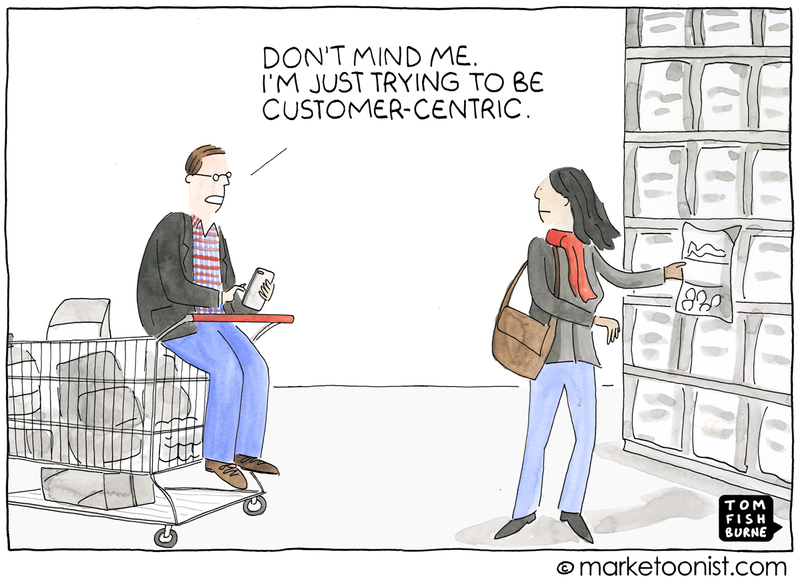 One of the major areas where being customer centric becomes problematic is shipping. A third party shipping carrier takes over the shipment, and you basically lose control of it right then and there till it reaches the customer. The waiting period is made more painful if there are agitated customer phone calls demanding to know the whereabouts of a package that already seems to have been delivered according to your logs. The only way to counter the effect of handing over the reins to a shipping carrier is to constantly monitor them and hold them accountable for their performance. 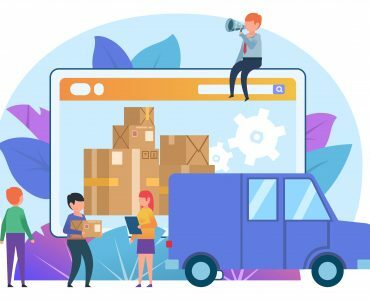 Considering the fact that your interests do not align, ensuring a great last mile delivery to every customer is something that rests on the retailer’s shoulders. Holding carriers accountable for their performance can be achieved by filing claims for all eligible service failures committed by the carrier. This makes it expensive for them to commit errors, and therefore brings better performance to the table. 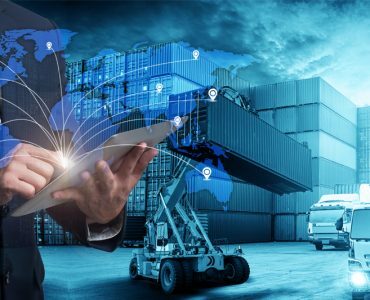 A manual audit of your shipping invoice is a laborious task (you might still miss something), so an automated audit would be the best bet when it comes to shipping. This is partly due to the fact that there are over 50 carrier errors you need to be aware of, and surcharges to add to it! 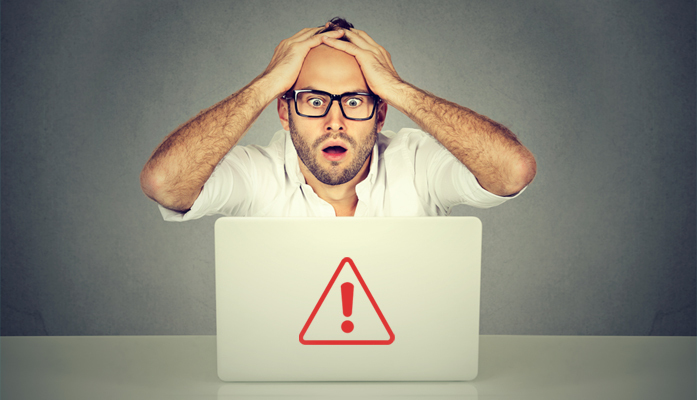 Any of these might have been miscalculated or mistakenly billed into your invoice. Considering all this, it is certainly wise to opt for an automated shipping invoice audit. The big picture: Refunds or the last mile? Let’s say you have an automated audit process in place. You might be using internal resources or an online tool, depending on what your business needs. The great thing about the audit would be that you don’t have to lift a finger to get the refunds that are rightfully yours. At the end of every month, you get the report along with a chunk of cash you otherwise would not have noticed you were missing out on. Despite shipping refunds making you feel great and saving you quite a bit of shipping costs at the end of the day, the other side of the story is not that good for your business. At the tail end of every refund you receive for a shipping carrier error, is a frustrated and angry customer whose order didn’t make it on time. Or whose order was damaged upon arrival. 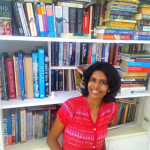 When you look at it from a customer centric perspective, the joy of receiving refunds does not really cut it when an unhappy customer is on the line. Over 50% of customers rarely choose to shop from the same retailer again after a bad delivery experience. Repeat shoppers are another story altogether. Providing a memorable last mile experience to customers needs to top your list in order to earn the trust of repeat customers and entice new customers to keep coming back for more. The key herein is to have an eye on the refunds while your focus is on the bigger picture- the customer. Two birds. One stone. Happy customers. This is how (LateShipment.com) Pulse was born. 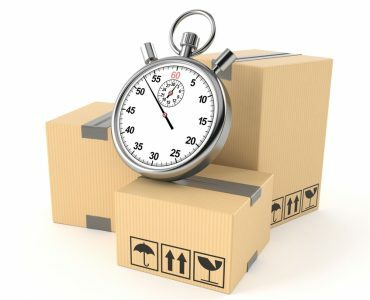 As a service, LateShipment.com strives to bring more trust and transparency to the world of shipping. 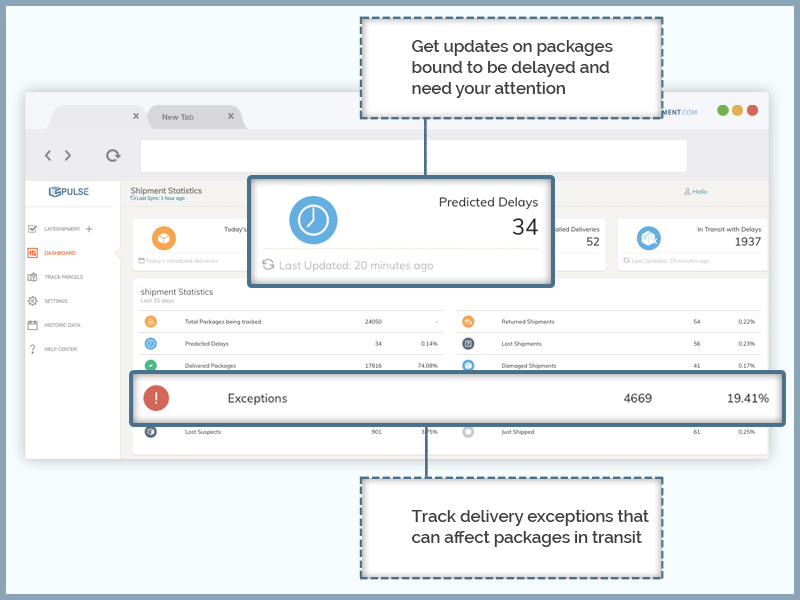 This helps businesses predict and fix delivery exceptions even before they happen, working around existing shipping strategies. The value of predictive softwares can possibly be measured only in proportion with increased customer retention per se. What makes this a wonderful resource for any retail business is that it equips more than one team to handle both customers and revenue. The customer support team for instance, could be on top of all the orders that require immediate attention, and notify customers when a delay becomes inevitable. Or even send in a replacement for time sensitive deliveries when the predictive software shows that a delivery is not going to make it on time for that party! The fulfilment team benefits from a predictive tool too. The data collected on the shipping carrier becomes a valuable resource to analyse and compare performance rates between carriers. It also comes in handy when negotiating prices with your carrier. As for customers, it will not turn into a case of blaming the retailer for the carrier’s error. If informed well in advance and kept in the loop, their brand loyalty only tends to increase. They can also time their availability to collect the package, so that multiple delivery attempts are avoided. Your business gets those coveted repeat customers, along with extensive data on the shipping carrier you use, plus the refunds! I guess that’s technically three birds then. We realise that putting the customer first is vital to the success of any business (in theory). Bringing it to practice is an entirely new ball game. 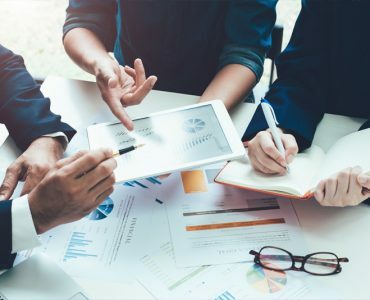 Not only does it require extensive strategic planning on your part, it also involves paying attention to the needs of a customer. When it comes to shipping, around 60% of customers expect fast delivery options which they are willing to pay for. 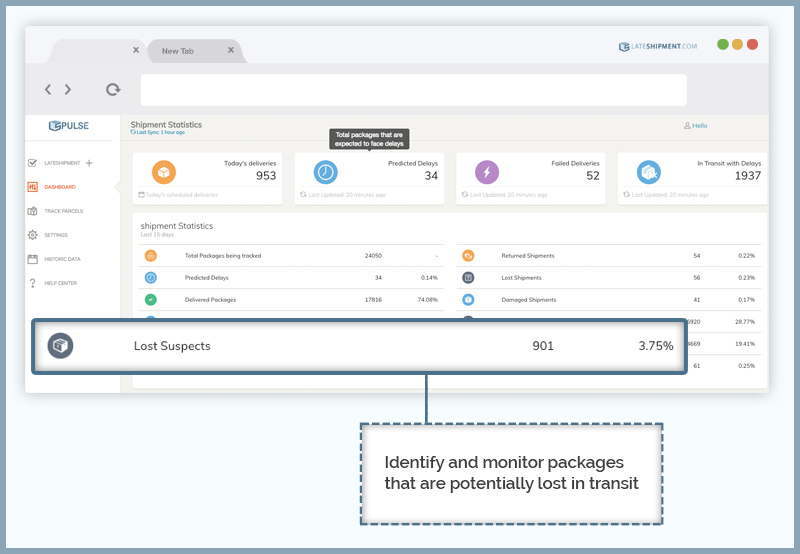 This makes it all the more critical for retailers to step up, proactively fix delivery issues, and explain the situation beforehand in case of unavoidable circumstances. Customers appreciate being informed and kept in the loop even if the there is a slight change in the schedule. Your focus should therefore be on the trail of unhappy customers left behind each refund you retrieve, and not solely on the money. The revenue from returning customers will more than make up for the reduced number of shipping refunds you receive. Minimizing the number of claims you dispute will automatically increase the number of repeat customers and help in building a loyal customer base.